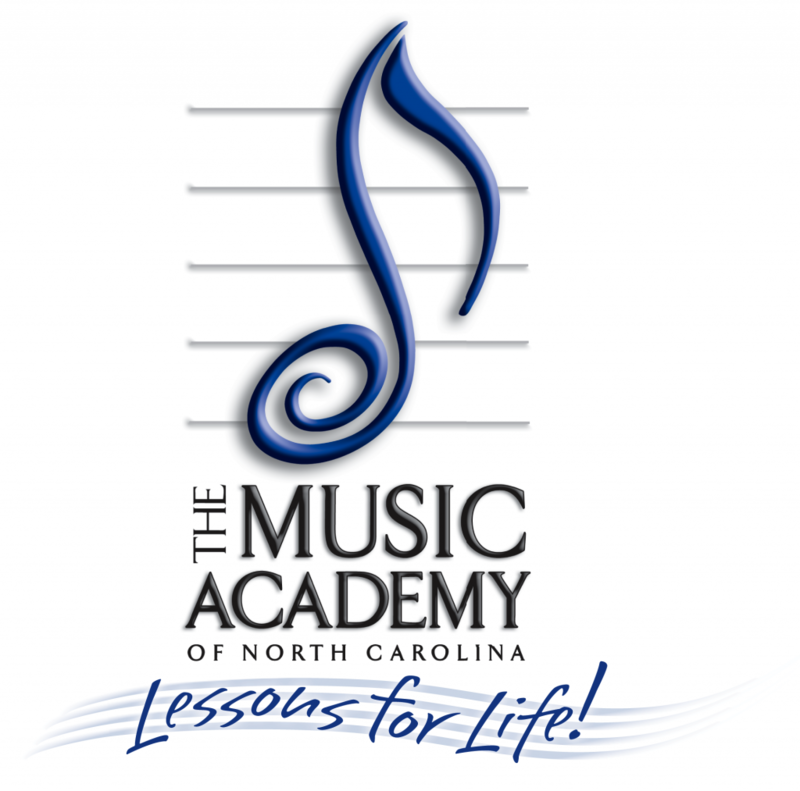 MANC has been providing music instruction to residents of the Triad for more than 30 years. Guided by our mission to provide access to a quality music education to all who seek it, MANC not only offers group music classes and private instruction, but also a wide range of summer camp programs, concerts for the community, classes in after-school programs, and opportunities to create professional recordings. 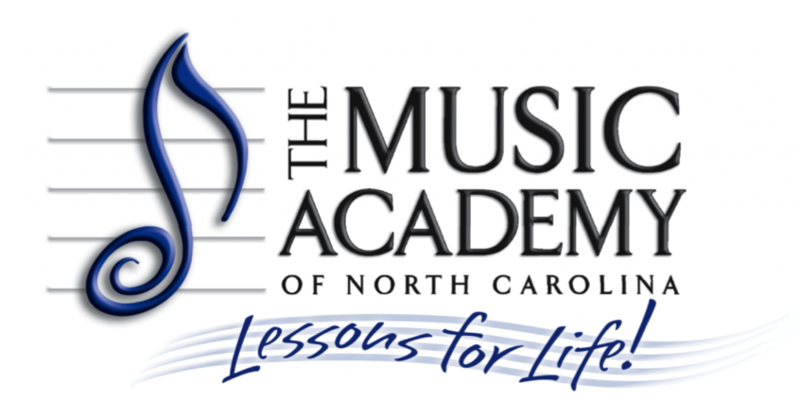 Whether you are interested in guitar classes or piano lessons, instruction for children or adults, classical, rock, or jazz, a rigorous course of study or a more flexible approach, we have a place for you at our school.